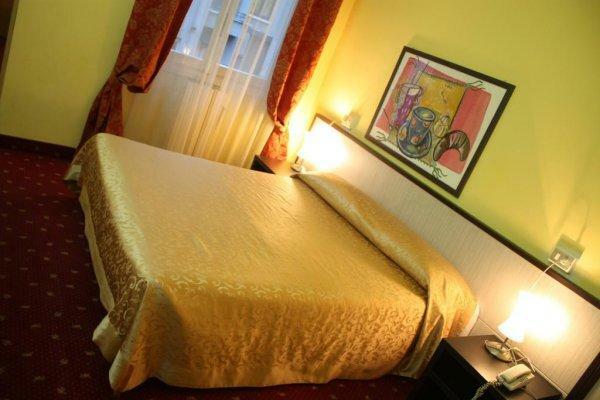 Hotel Lugano is a small 3 star family run hotel situated in a strategic position in Milan, ideal for leisure tourism and business centers, providing all the services at an affordable price. 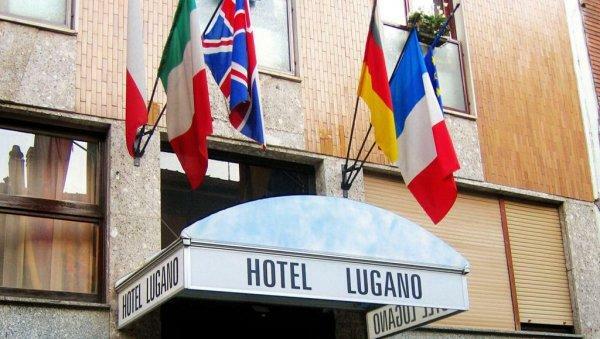 Just 100 meters from the train station in Milan Lambrate Metro and just minutes from the ring road east, Hotel Lugano can be reached from Central Station with only 4 stops of the subway green line (2) and also easily connected to the center of Milan and Milan airports (Linate, Malpensa and Orio al Serio). 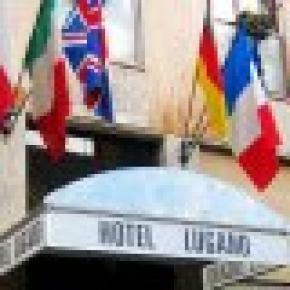 The Hotel Lugano is located in the vicinity of hospitals: Carlo Besta Neurological Institute National Cancer Center in Milan. 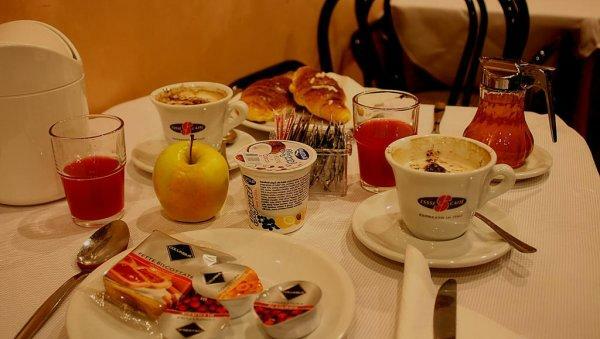 Our staff will be on hand to make your stay in Milan as pleasant as possible giving you all the information you require. 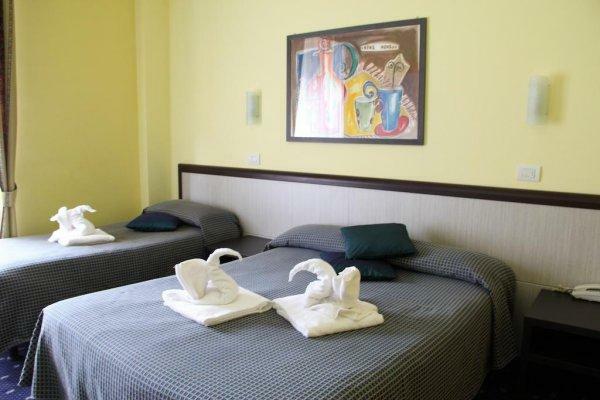 All our rooms are equipped with direct dial telephone, LCD TV, radio, air conditioning, alarm clock, private bathroom with shower and hairdryer. If cancelled up to 5 days before date of arrival, no fee will be charged. If cancelled later or in case of no-show, 100 percent of the first night will be charged. 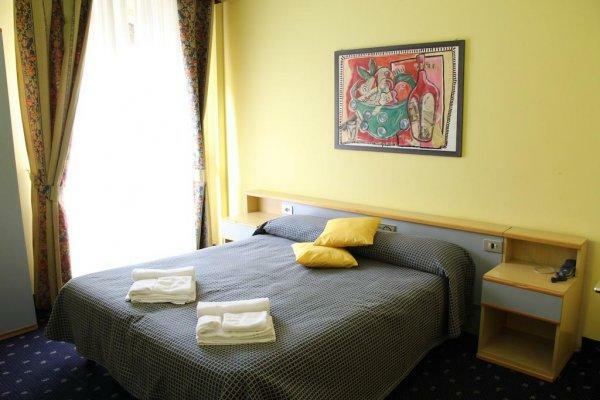 From 1st july 2013 all guests staying in Milan 3-stars hotel have to pay a City Tax of 4.00€ per person per night.Children 0-18 years old are free from the tax. The amount of the CITY TAX IS NOT INCLUDED in room rates and must be paid ONLY in cash at the check out. 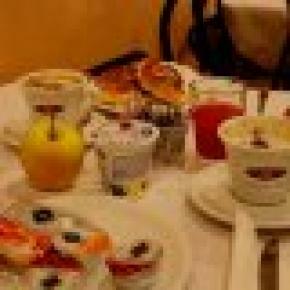 Dal 1 Luglio 2013 entra in vigore le nuove tariffe per l'imposta di soggiorno.Tutti coloro che soggiornano a Milano in un struttura alberghiera a tre stelle devono pagare un importo di 4,00€ a persona a notte. I minorenni sono esenti dal pagamento della tassa. L’importo della Tassa NON E’ INCLUSO nel prezzo delle camere e dovrà essere pagato esclusivamente in contanti al momento della partenza.